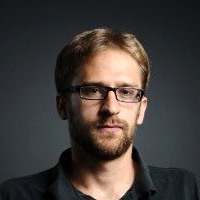 Jonathan Boulle is helping to build modern Linux server infrastructure at CoreOS. Previously, he worked at Twitter building out new datacenters and developing their cluster management platform based on Mesos. Since joining CoreOS, Jonathan has dived into go programming with a passion. He's a lead developer on fleet and has recently started contributing heavily to the etcd project. He's passionate about Linux, golang, open source, and scale.